I love paper straws! They are beautiful and can add colour to any glass! They are fun and classy at the same time. For Mia's birthday I knew I had to buy them! I looked at a bunch of stores and bought some at Michael's Arts and Craft store and Creative Bag. I obviously bought yellow, and I also bought a bright pink and a light pink. 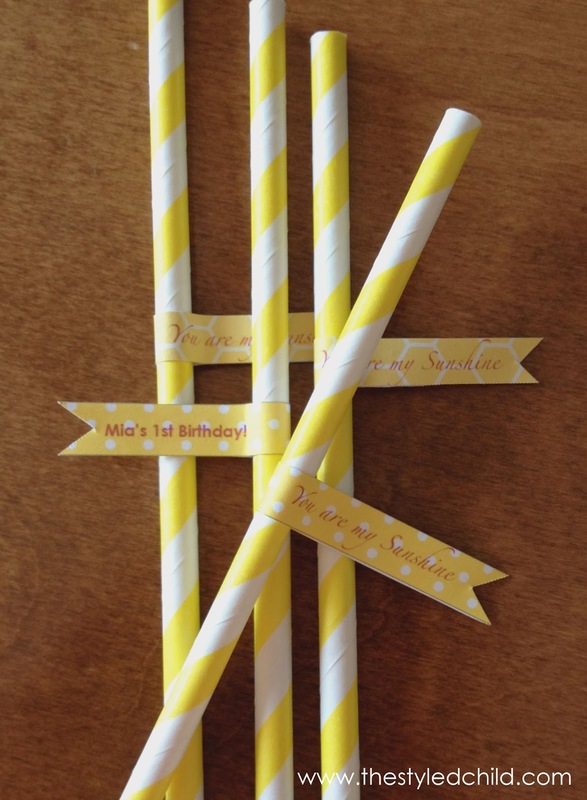 I wanted to customize the straws with straw flags! 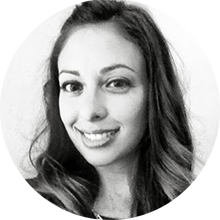 It is an easy way to personalize your decor! 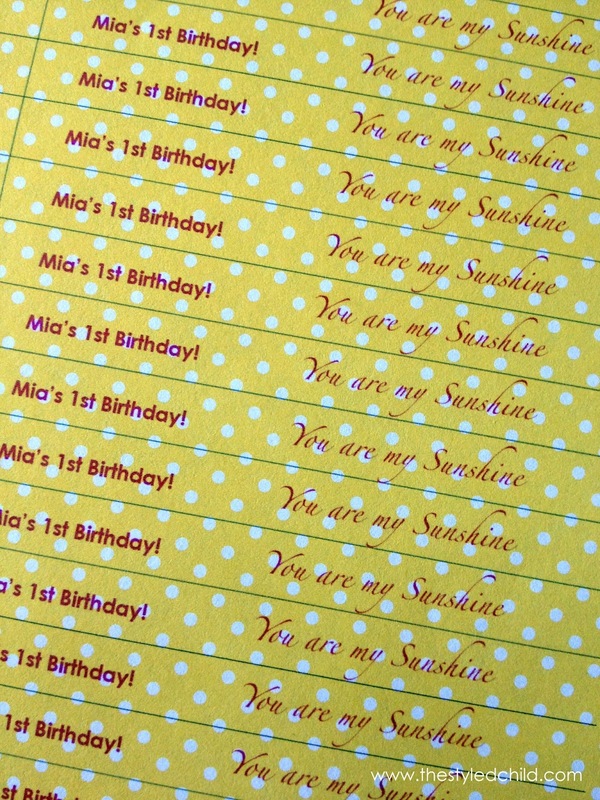 I put "You Are My Sunshine" and "Mia's 1st Birthday" to go along with the theme of the party. It is a super easy project to take on, just follow the directions below! Download the DIY Straw Flag Template and fill it in with a saying or sayings you want on both sides of the flag. 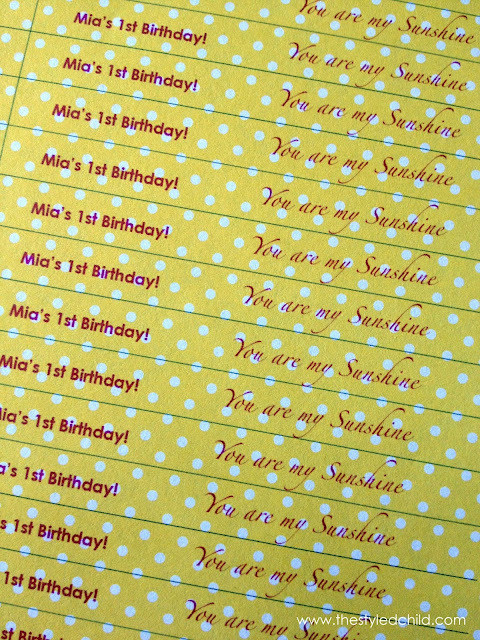 You can put your names, special dates, words, etc. I put two different sayings on mine. 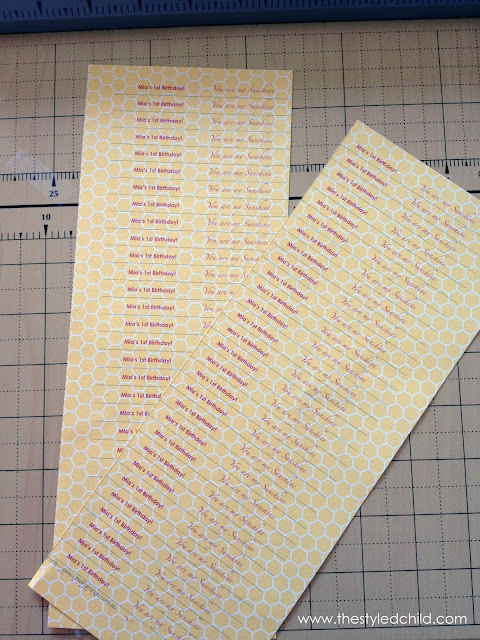 Once you have your template filled, print it on your chosen paper. 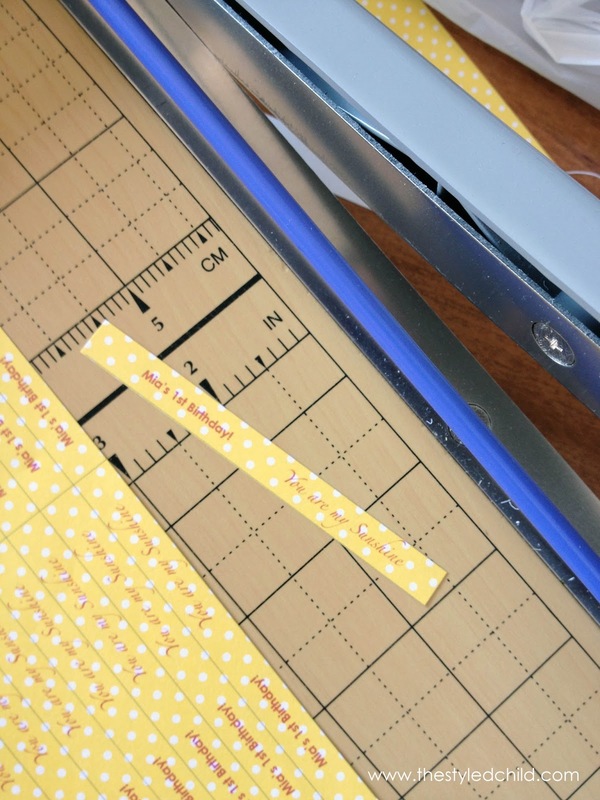 Using scissors, craft knife, or mat cutter, cut out your flags following the lines of the template. 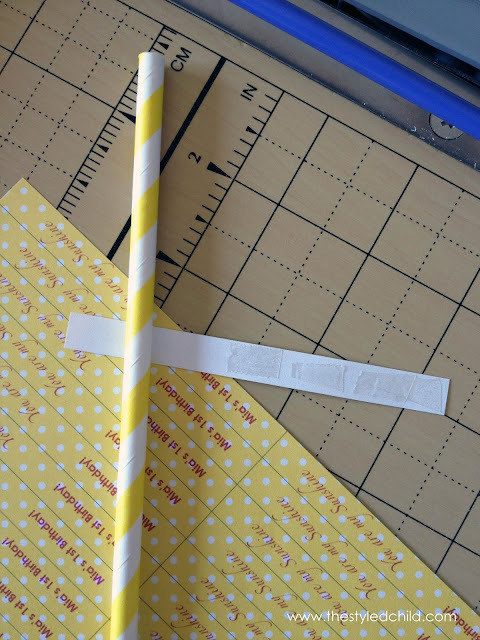 When all your strips are cut, attach double sided tape to the inside of the flag and then wrap your paper strip around the straw. Be sure to press the ends of each side together to ensure the flag is attached well to the straw and itself. If you would like you can add a little touch at the end of the flag by cutting a small triangle or rounded the edges, whatever you would like to finish them off! What do you think? Pretty Easy!